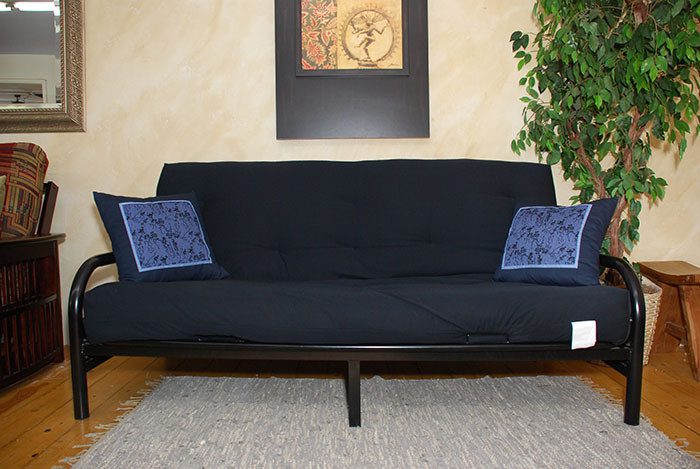 You will find great value in this entry level futon frame.This piece does the trick and gets the job done. why spend more than you need to? Combine with our Promo 8" mattress for $199 and you are set to go. sleep right tonight ! IN STOCK You have value here and you only ever need to spend enough to get the job done.